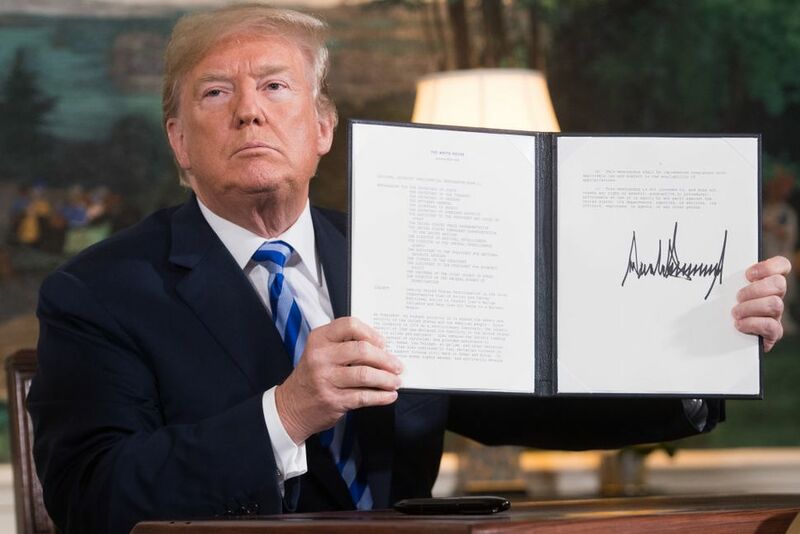 In an effort to confront fake news and terrorism propaganda fomented by the Iranian regime, social media giants, including Facebook, Twitter and YouTube, have recently suspended and blocked a number of accounts, pages and channels affiliated with Iran. This includes 39 channels linked to the Iranian regime’s state-run TV/radio IRIB network, all blocked by Google in YouTube. 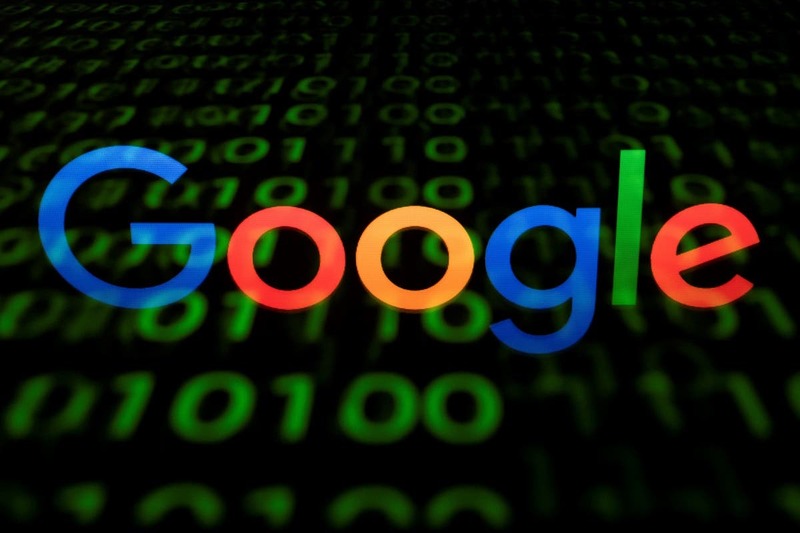 Google also closed down six weblogs and 13 Google+ accounts, while Facebook has announced the closing of 562 pages. These are all linked to the Iranian regime. “Iran was behind a sprawling disinformation operation on Facebook that targeted hundreds of thousands of people around the world, the social media company said,” according to The Washington Post. Twitter launched a crackdown targeting an additional 486 such accounts designed to mislead people in the Middle East, Latin America, Britain and the United States. “Since our initial suspensions last week, we have continued our investigation, further building our understanding of these networks. In addition, we have suspended an additional 486 accounts for violating the policies outlined last week. This brings the total to 770,” Twitter said in a statement. 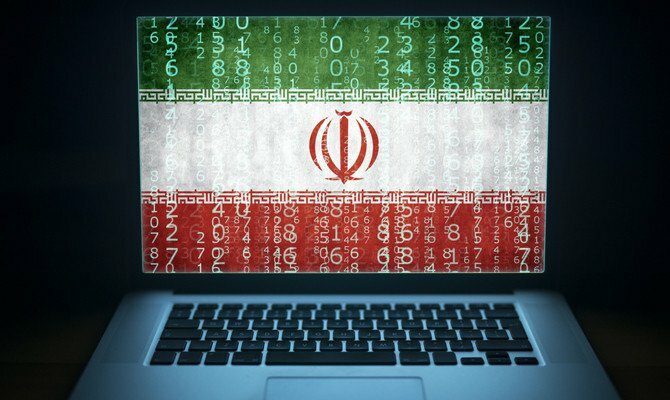 Iran’s activities are not limited to the measures cited by these networks and the regime’s cyber-terrorism apparatus goes far beyond any previous assumptions. 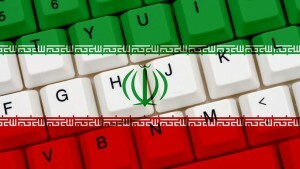 “An apparent Iranian influence operation targeting internet users worldwide is significantly bigger than previously identified, Reuters has found, encompassing a sprawling network of anonymous websites and social media accounts in 11 different languages,” according to Reuters. These revelations are evolving into a huge embarrassment for the Iranian regime and raising concerns among officials and media outlets. Alireza Mir-Yousefi, a member of Iran’s United Nations mission, completely denied such social media measures and described this new push as a “branch of US measures for regime change in Iran.” Bear in mind the Trump administration has time and again emphasized regime change is not their policy vis-à-vis the Iranian regime. 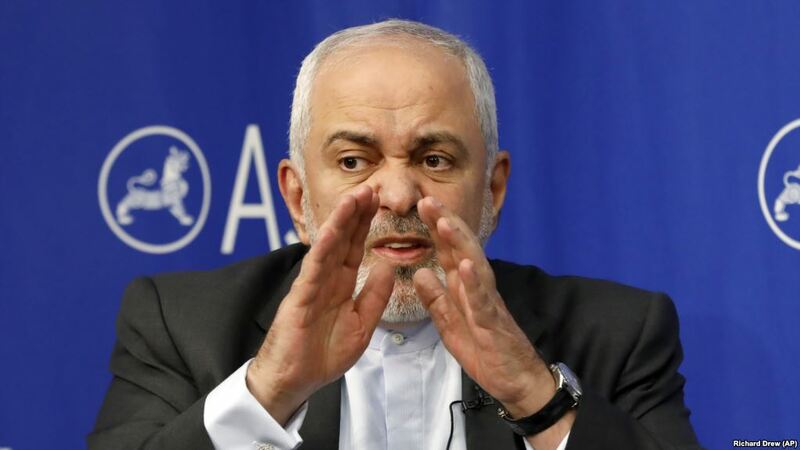 And yet, these revelations are of such nature that Tehran feels the need to raise the stakes to such a level. Tehran’s illegal measures in social media on the international scale are unveiled in circumstances when the regime rulers are utterly terrified of the relentless protests across the country and the organized nature of the Iranian people’s continued uprising, especially after the December/January rallies that mushroomed in over 140 cities throughout Iran. The regime’s massive cyber-machine is mainly focused on posting lies to demonize the Iranian opposition National Council of Resistance of Iran (NCRI) and the main member of this coalition, the People’s Mojahedin Organization of Iran (PMOI/MEK), inside the country and across the globe. 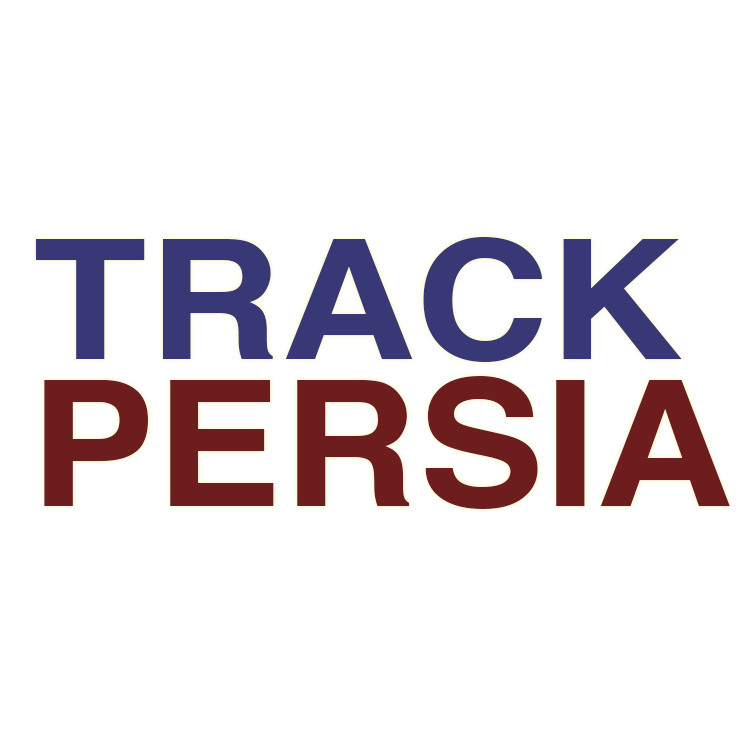 This tarnishing campaign is aimed to pave the path [pave the path] for terrorist attacks against Iranian opposition members. 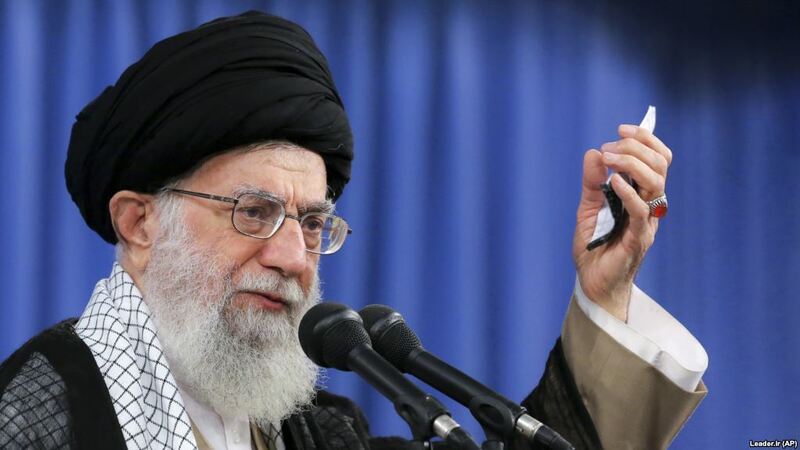 These cyber measures against the increasingly restive Iranian population and the Iranian opposition are parallel to Tehran’s terrorist plots, including the June 30th plan to bomb the Iranian opposition annual convention rally in Paris. It goes without saying that the budgets for these measures are looted from Iran’s vast riches that belong to the people. 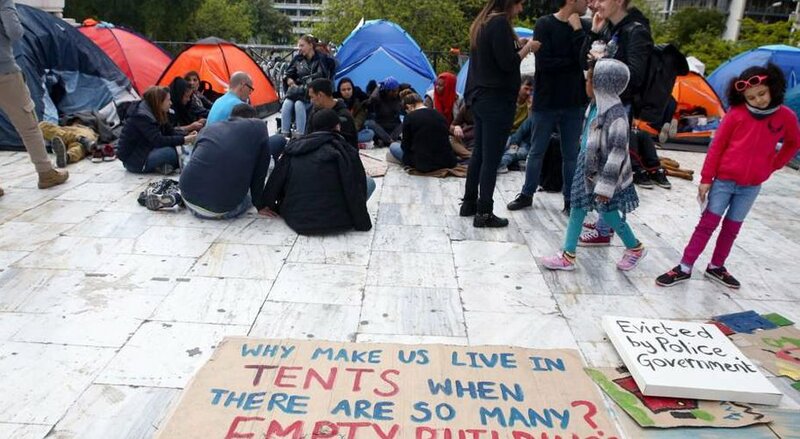 The Iranian population, however, is suffering in utter hardship as over 80 percent of the population lives in poverty. 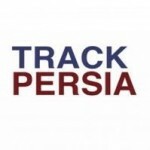 In a sign of where Iran’s riches are wasted, Rep. Peter Roskam of the United States House of Representatives recently said developments are unveiling only the “tip of the iceberg” in regards to Tehran’s expansive espionage network across the globe. Following the arrest of the Iranian regime’s Vienna-based diplomat in Germany after he delivered the ordinance to a Belgian-Iranian couple to bomb the abovementioned June 30th rally, and the arrest of two Tehran-associated spies in the US as they were busy gathering intelligence on Iranian opposition members and supporters, the international community should muster more effort into unearthing this malign network and preventing such belligerence from Tehran in the near future.